A gel as golden as honey, concentrated in centella asiatica extract to regenerate and smooth skin imperfections in a spectacular manner. 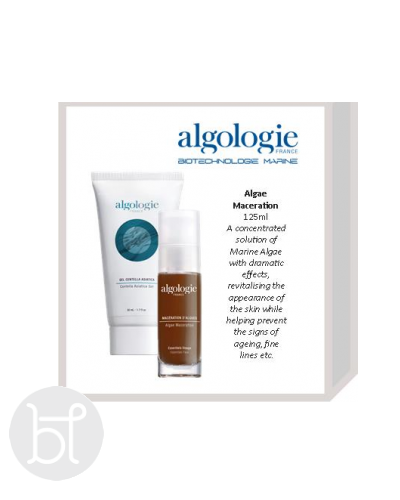 Suited for all skins that are in need of a smoother complexion. Can be used under your night moisturizer or on it’s own. Click here to read more about Centella Asiatica. A concentrated seaweed solution with all the benifits of the sea. 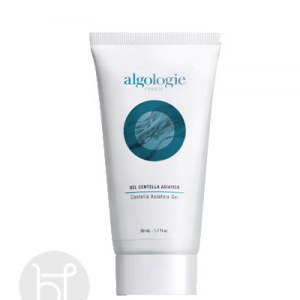 Revitalises the look of the skin while helping to reduce the signs of aging and fine lines. 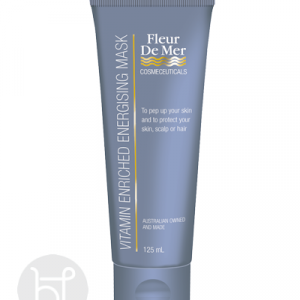 It stimulates the vital functions of the skin due to the action of minerals, trace elements and vitamins. 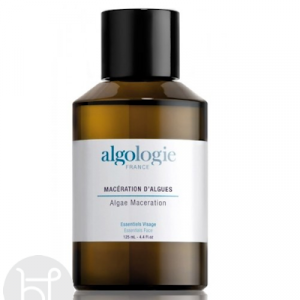 Click here to read more about Algae Maceration. 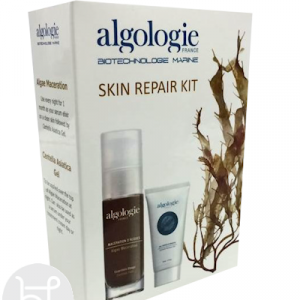 Whether it be to help re-mineralise the skin or repair skin damage this pack is perfect.